June 2017 - I know you love me, now let me die/Is mediumship real? January 2017 - Spiritual But Not Religious, Is Mediumship Real? 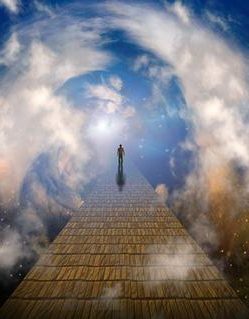 Sept. 2015 - The Final Words Project/ NDEs: Mystical Experience or Psychotic Episode?